Welcome one of our newest contributors, Chandra Philip, to The Better Mom. Chandra is encouraging us to talk to our young children about their struggles with faith and help them find answers to their questions. My heart sighed as I sat down beside my six-year-old’s bed. I mentally pushed aside the work that was waiting for me downstairs and tried to explain to him that God created them. But I knew I had to go further than that. My heart leaped. I have put a lot of effort into teaching my kids apologetics – how to defend their faith. And now, I could see he really did get it. Statistics show that by the time your kids are 8 and 9 they have questions about the truth of Christianity. While I know this can be scary for many of us moms, it is also an opportunity to help out children develop a faith in God apart from ourselves. Authors Britt Beemer and Ken Ham have said that while we are seeing college kids turn away from the faith, their journey on that path starts at a much younger age. In fact, 90 percent of elementary and middle-school aged kids have lost their faith. The problem is that when our kids are under our roof, they are unlikely to voice any objections to the faith. But when they get out on their own all those unanswered questions resurface and this time, they have more confidence to state their doubts about the Christian faith. This is why it is crucial that we let them ask questions and moreover, we train them how to find the answers to those questions. The key is that if they are able to develop their Christian apologetic on their own, their faith will be deepened. Remember, the Bible says that “you will find him if you seek him with your whole heart and with all your soul (Jeremiah 29:13). The ultimate goal of raising Christian children is not to have them be followers of Christ because mom and dad are, but rather because they believe it is a worldview that best fits the reality they experience everyday. Our job then is not to teach them, but to train them. Help them find the answers to their questions. The truth is that if you don’t provide an answer to those questions they ask, someone else will. 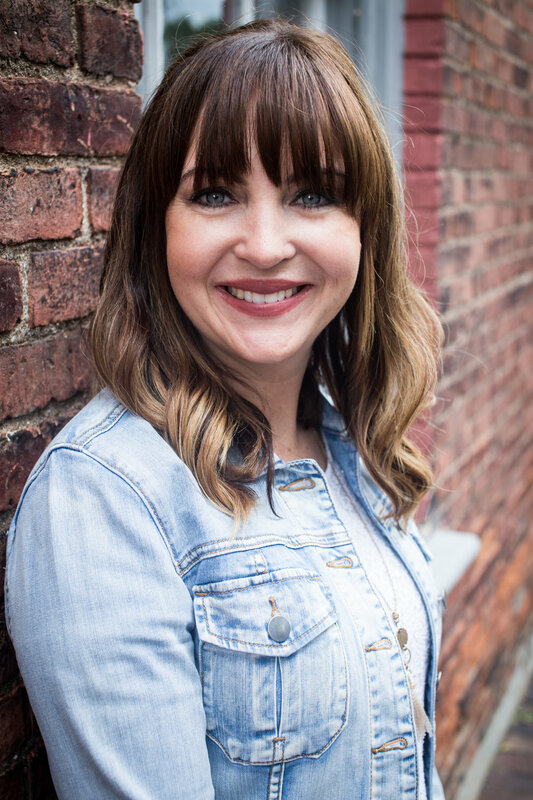 Elizabeth Urbanowicz who has developed an apologetics curriculum aimed at elementary kids notes that from the ages of 9 -12 kids are beginning to think on their own and come to their own conclusions about the world and how it works. She was inspired by her career as a teacher and how she saw children change and develop from third to fifth grade. “When students enter third grade, they are 8, maybe 9 years old and they hang on every word you say,” she said during a recent podcast. “By the end of the year when they are a little bit more mature and have developed more they start to question a lot of things. The good news is that you are not alone, and you don’t need to have the answers. Over the past several years there have been a variety of good books and resources created that can help you address your children’s questions and even teach them more about why we believe Christianity it true. Authors like Lee Strobel, J. Warner Wallace, Natasha Crain and Josh McDowell have developed books for kids that can help you open up the conversation. However, it is important to begin early and keep the conversation going. Just like you want to create a safe space for your kids to come to you with their friendship problems or worries about their lives, you also need to be a safe person to talk to about their struggles with the faith.